I'm feeling really less worth it here. Requests are still open, come in and send what you think I could make. I will try and make it more in detail on the top of the thread soon when I have time. Can I have dibs on the Free! Car? I did state that it is on hold. I am currently struggling to design the car due to lack of resources. I am trying to design a car that I know would be very suited on screen. If I could drive, I could see myself owning a car matching the design of your CCS one. 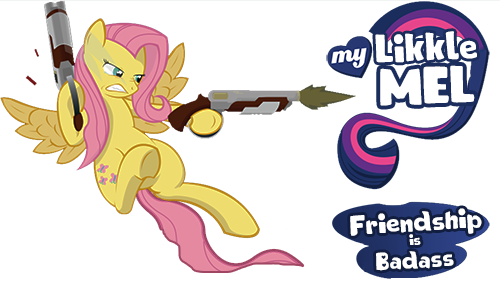 No, this thread is not dead. 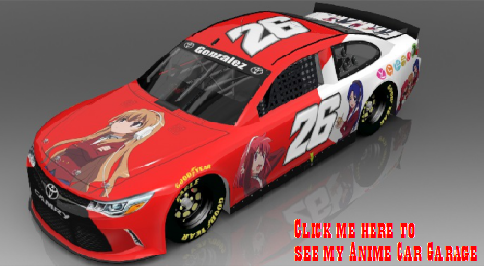 I'm still painting cars to be available for my recent AnimeCars racing Tournament. You want dibs on the Free! Car? The car is finally finished after weeks of putting it on hold. Dosen't look at it's best though. That one looks good too. When you go through the FB page, on the left hand side click on Photos and from there you can see all the cars in the "Completed Cars" and the "Special Cars" section. Hey Everyone. Long time no see. I've been really off from here lately, just too much anxiety and stress from my current schedule. Ladies and Gentleman. It's Dangonronpa! Would you be available to create cars from requests? I have a few anime in mind that I think would be awesome as a car. Also feel free to take a look at other designs on the facebook link posted on the first post if you haven't yet. Requests: Angel Sanctuary,Nana,Tokyo Mew Mew,Jigglypuff,Vampire Knight.